IENA understands that the individuals that are participants on our program will work directly with children in a residential setting. Child protection and Safeguarding of children is something IENA are strongly committed to. All applicants are required to complete a detailed application form. All applicants must submit a minimum of two professional references. All applicants are required to submit a police background check using the relevant authority in their home country. All applicants are interviewed in order to ascertain their suitability for our program and working with children. 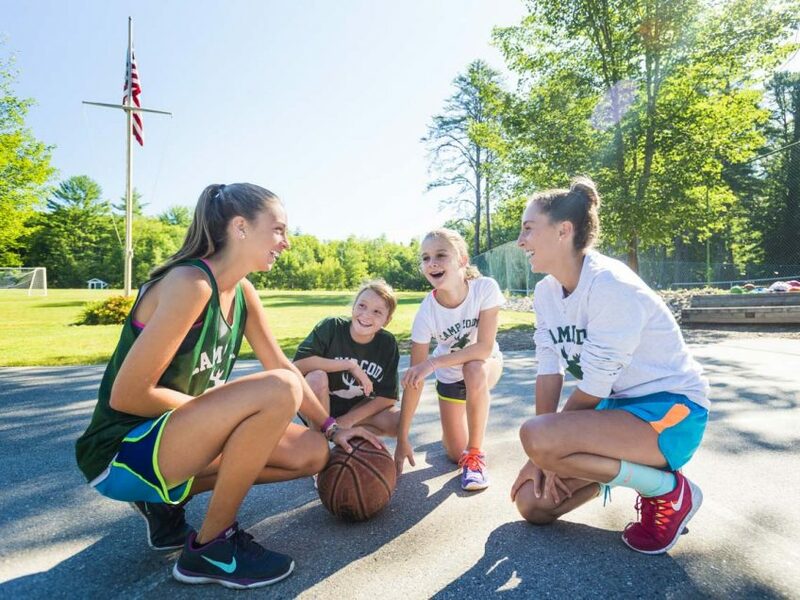 The American Camp Association (ACA) is an organization that exists to improve standards of summer camps in the USA. The association is made up of full time staff on volunteers who host many annual conferences as well as produce training materials. In order to be accredited by the ACA, camps are visited and scored to ensure certain high standards are being met. It is quite a vigorous process and is the gold standard for summer camps in the USA. IENA have several ACA Standards Visitors on its staff. IENA only work with camps that are accredited with the American Camp Association and are a proud business partner.